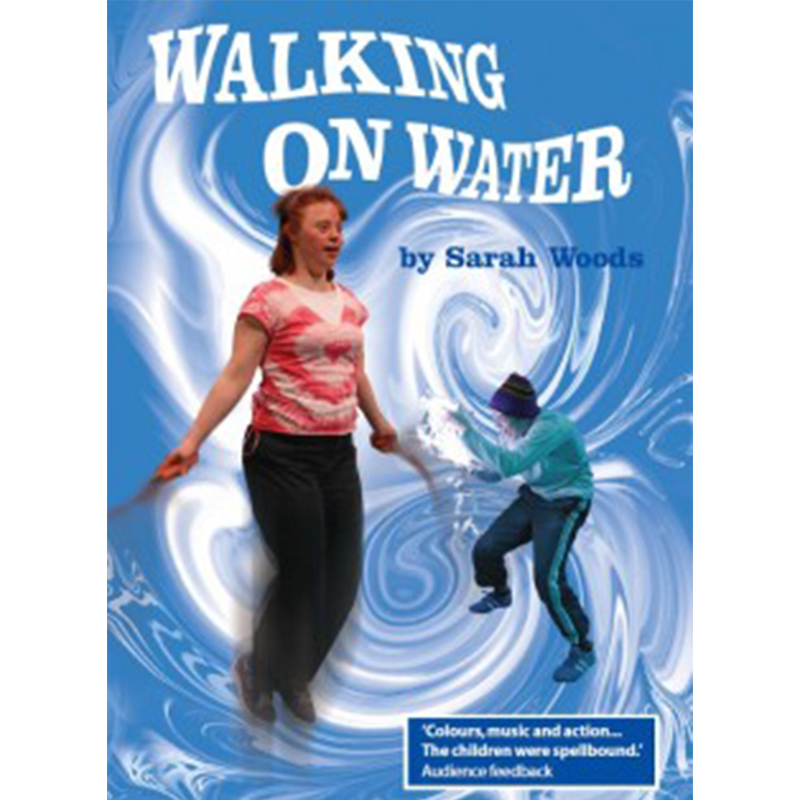 Walking on Water is a play written for Theatre Centre by Sarah Woods. 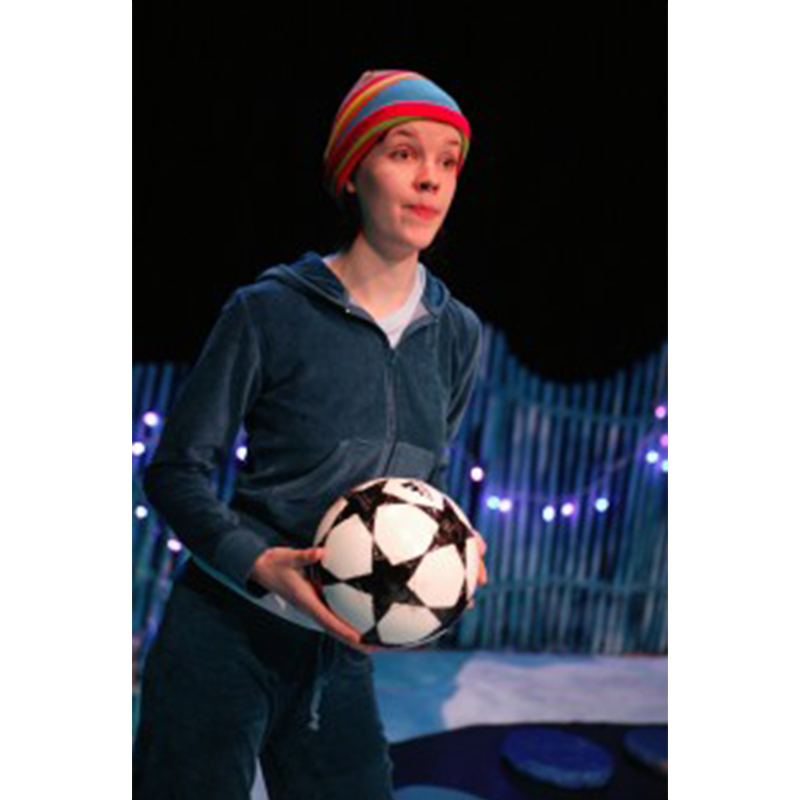 Theatre Centre toured this play to children aged 9+ in primary schools during 2005, and again in 2007. 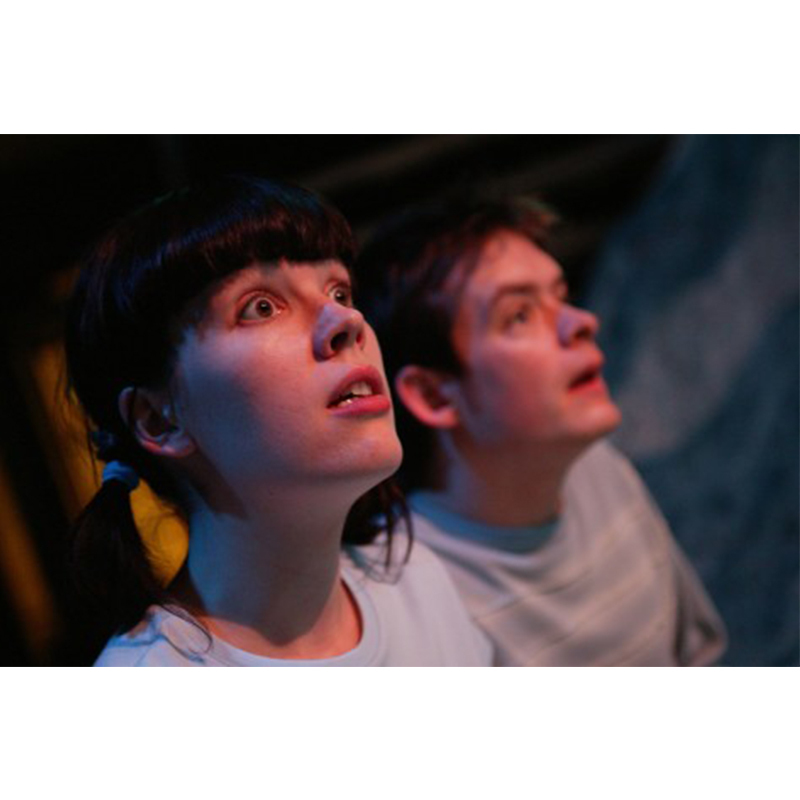 Frequently funny, occasionally bizarre and always moving, this play reflected the imaginative richness of the experience of being learning disabled without denying its challenges. 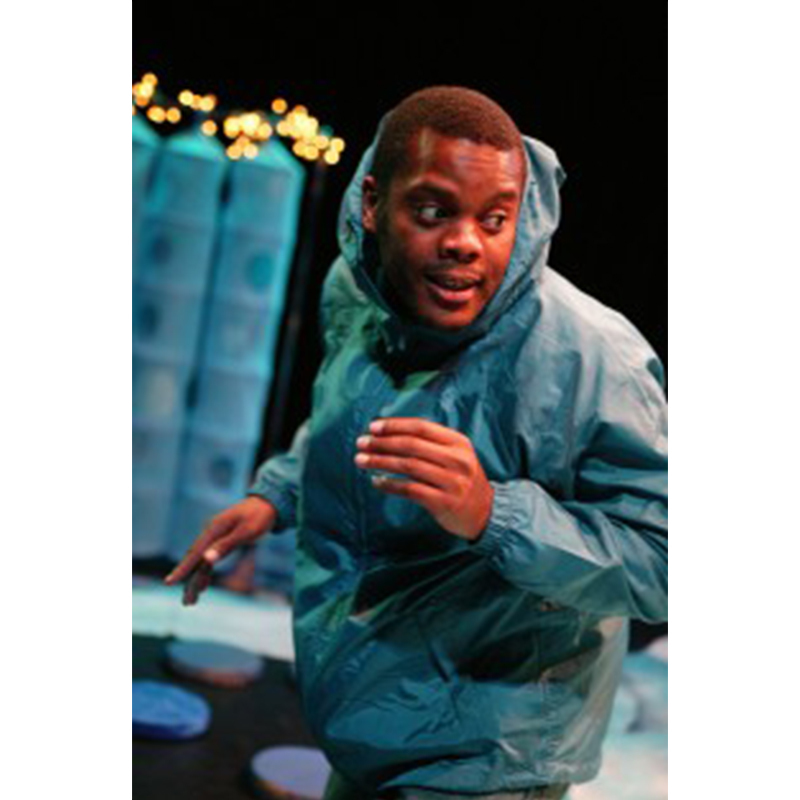 This play draws from the experiences of individuals with learning disabilities to tell universal stories; stories of anger, hurt, joy and of a yearning to escape. 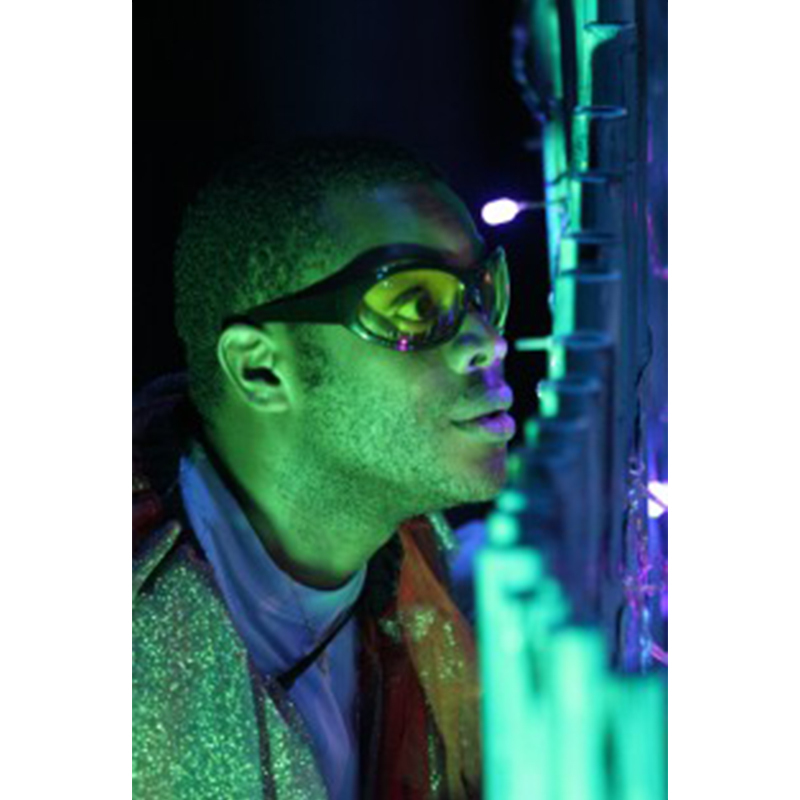 Plunge into a fluid, sensual world created by a vibrant fusion of movement, music, word and design. Explore the space you have and the space you want. The information on this page has been gathered from archive materials. 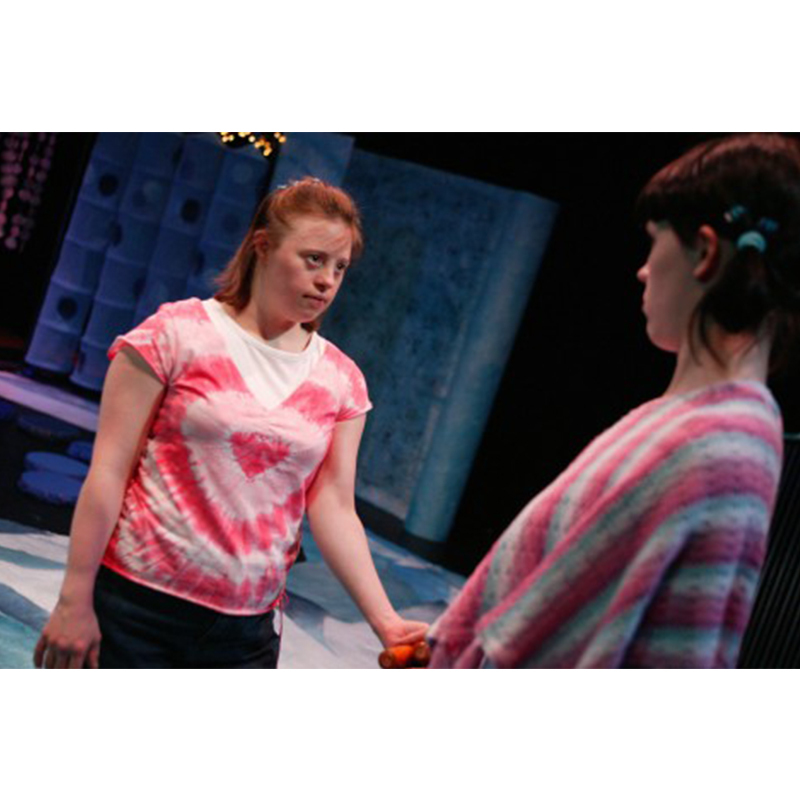 Do you have more information about this play, or were you involved in its production? Let us know by leaving a comment below or contacting us. "I was as enchanted as the kids, and it was wonderful to see the enchantment reflected in adult and child alike, and for it to be shared in such a way."